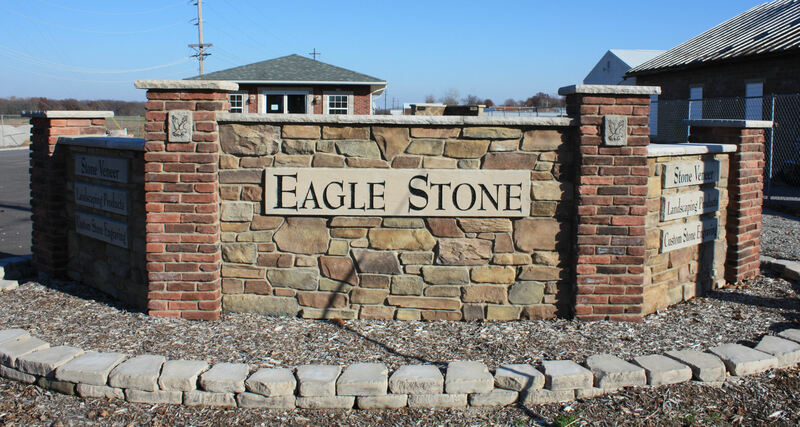 Eagle Stone is family owned, and has been in the manufactured stone veneer business since 1993. 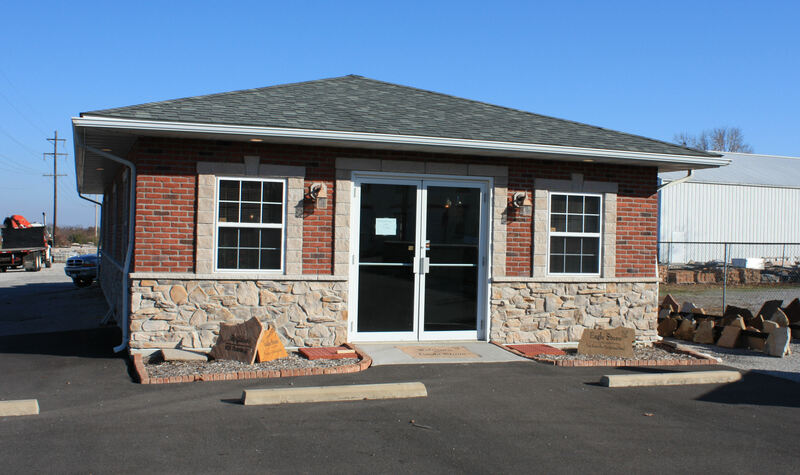 Through the years, our company has transitioned from full production manufacturer to full service stocking distributor of all major brands of stone veneer and several other specialized brands, as well as installation materials. Our experience has created a family atmosphere amongst our team. Most of our staff has been here since the beginning; even our “rookie” has been here for more than five years. 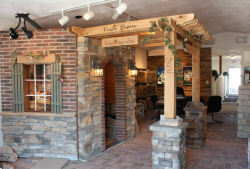 We are confident that our knowledgeable staff will make your stone experience seamless. Our unmatched customer service is the foundation that keeps us growing. 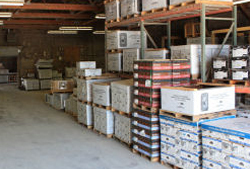 25,000 square feet of warehouse space houses our 88+ stock items; the biggest selection in the area. Our intimate showroom displays all 88+ styles, textures and colors. With our one-on-one guidance, we’ll help you through the selection process. Eagle Stone’s regular hours are Mon-Fri 8:00am – 4:30pm. We can provide Saturday service by appointment. Our years of service in the stone industry have created an amazing dealer network. For additional convenience, we may have a dealer near you. Call us at 618-282-6722 to find out!